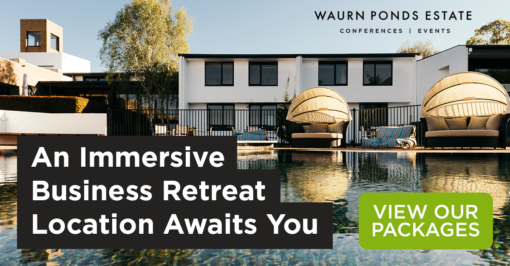 At Waurn Ponds Estate, we provide enriched conference experiences where education, innovation, and collaboration come together in the one conference venue located in the regional Victorian city of Geelong. What makes our conference venue unique. 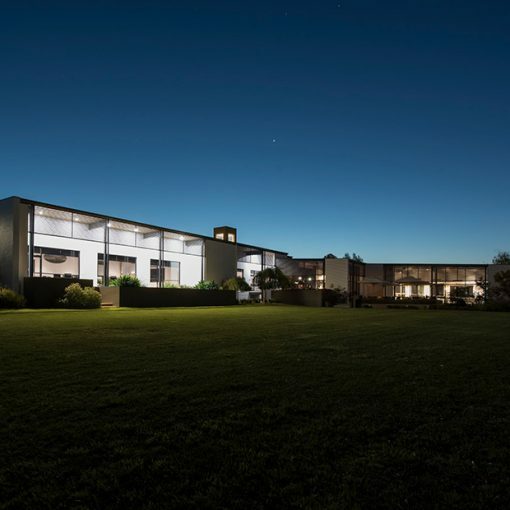 Located just 1-hour from Melbourne, our Estate is located in the heart of the Geelong & Bellarine’s wine region. Our location has allowed us to create a unique food culture promotes interaction amongst conference delegates. 60 rooms to be your home away from home when at a conference. Our Estate is located on the grounds of Deakin University’s Waurn Ponds Campus. 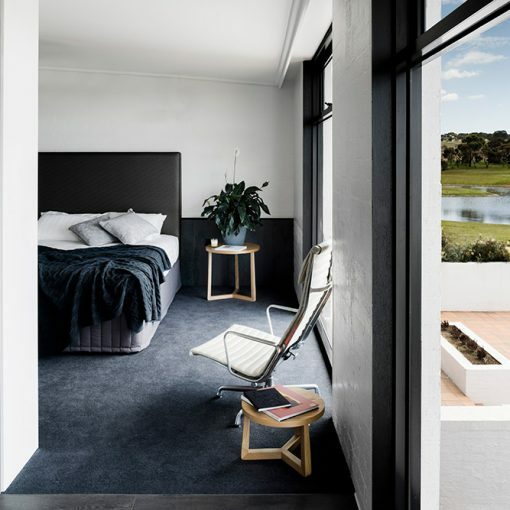 The Estate is approximately 20 minutes drive from the Geelong CBD and 1-hour from Melbourne. How many conference rooms does the Estate have? 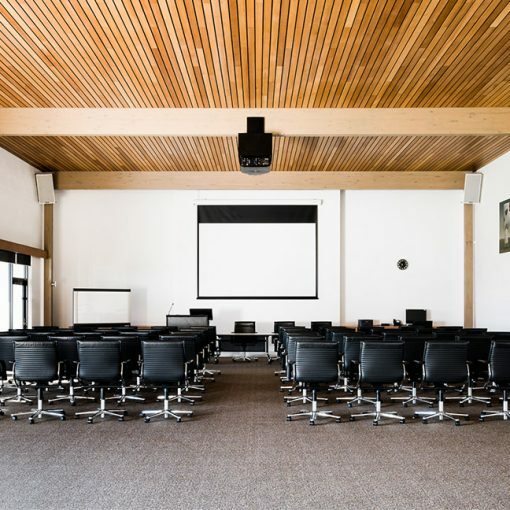 Our Estate has a total of 8 different conference rooms, in addition to a variety of public spaces that can be utilised for less formal discussions and meetings. Click here to learn more about our conference meeting spaces. Does the Estate offer conference catering? Yes. 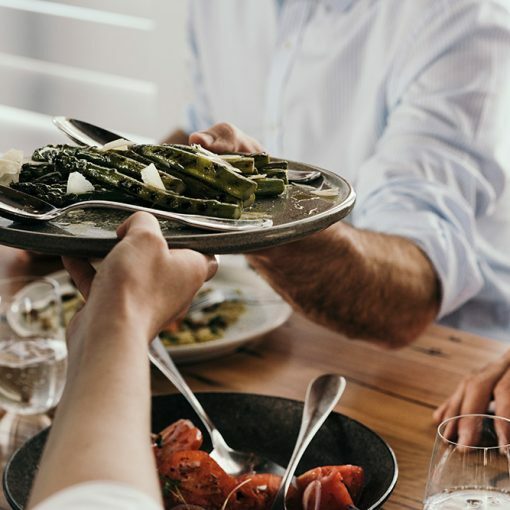 In fact, we pride ourselves on having a unique food culture that aims to escape from traditional conference food and focuses on encouraging interaction amongst conference delegates. Click here to learn more about our conference catering packages. Does the Estate offer conference accommodation? Yes. Our estate has 60 rooms that are available for your residential conference. Click here to learn more about our conference accommodation options. I’ve had nothing but positive feedback from attendees over the 3 days who all noted the quality of the food as well as the extra steps taken by staff to make their stay more enjoyable. A number of our guests really appreciated your team pulling out the table tennis after our Monday dinner. Thank you.